Well I think it's safe to say summer has well and truly arrived! Looking for a bit of motivation to get summer ready, then look out for our gym competitions coming soon. There will be lots of different challenges for everyone to get involved in and prizes to be won. 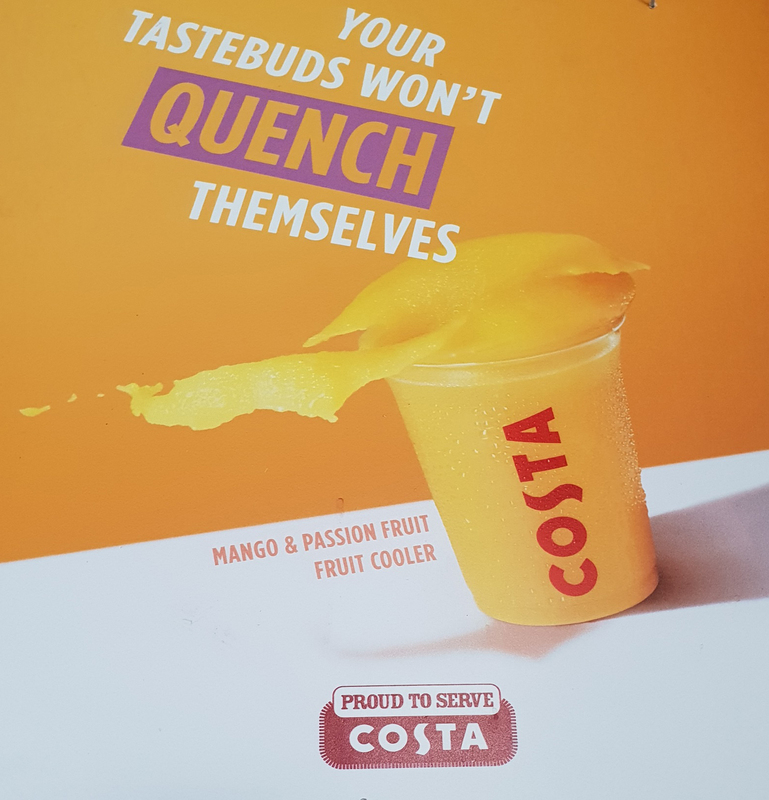 The Bistro have the Costa iced drinks now available, have to say my favourite is the Mango and Passion Fruit Cooler…… so give them a try, ideal in this hot weather. We have lots of exciting offers in the Beauty Spa especially our Sienna X spray tans for £12 on Thursdays only. And also if you spend £50 or more on any Elemis products you get a free gift set worth over £65. This month we are supporting the Medway Asthma Self-Help with their sponsored swim on Saturday 14th July from 3pm. To sign up please visit their website www.medwayasthmaselfhelp.co.uk . Every littles helps so make your work out count and join in. The Roko App is now live. 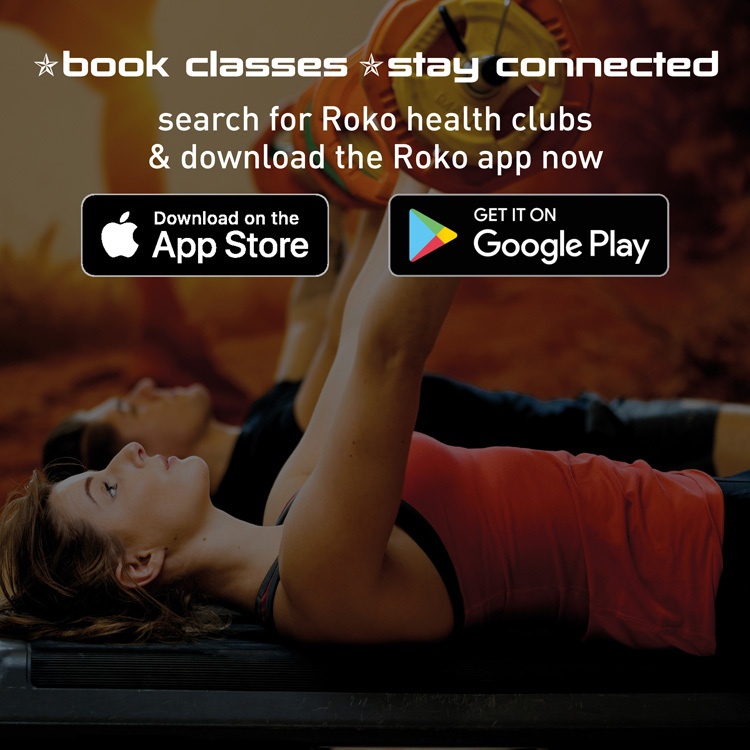 For a convenient way to book and cancel classes and stay connected to your club, simply search for Roko health clubs in your app service. Please click here for full details on how to register once you have downloaded the app. *We just ask that you please remember to cancel your place if you can no longer attend. 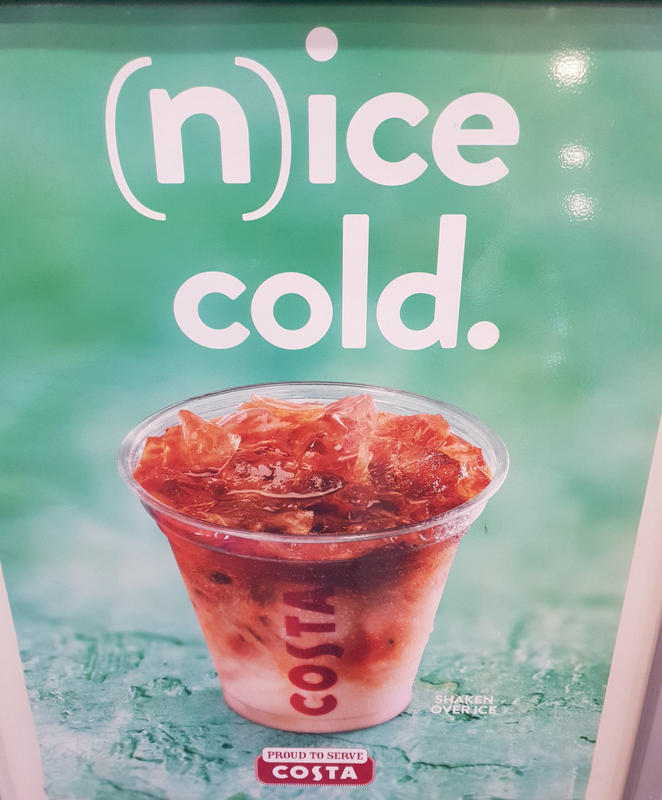 We are now into holiday season. We know lots of you are off on your holidays, so what better way to start your holiday than with some much needed pampering to get you looking and feeling great. A must have treatment before your holiday is a full body exfoliation. By having this treatment it will remove any dry/dead skin cells on the surface of the skin leaving you with a nice healthy glow. By removing the dead cells this will help you tan quicker and make your tan last longer and appear more even. This treatment includes two phases of exfoliation, the first being body brushing followed by frangipani monoi salt glow scrub, both excellent at making your skin super soft whilst improving circulation and aiding cellulite! This month our special offer is the Full body Massage for £32, usually £42! Why not add the full body exfoliation to this treatment for an extra £15, making for an even more luxurious treatment! For those of you that want an immediate glow, book in for a Sienna X spray tan! Every Thursday throughout July Sienna X Tans will be £12!! Powered by breakthrough technology, this facial helps reduce sagging skin along the jawline, droopy jowls and double chin for uplifted and firmer facial contours whilst restoring vital moisture levels. The Spa is very excited to be able to offer you the beautiful limited edition pro collagen rose cleansing balm! The same award winning pro-collagen cleansing balm with the addition of 17 rose aromatics to soothe the skin and senses while providing ultra-hydration. 200g for only £68! If you spend £50 or more on retail you receive a free gift set worth £65.